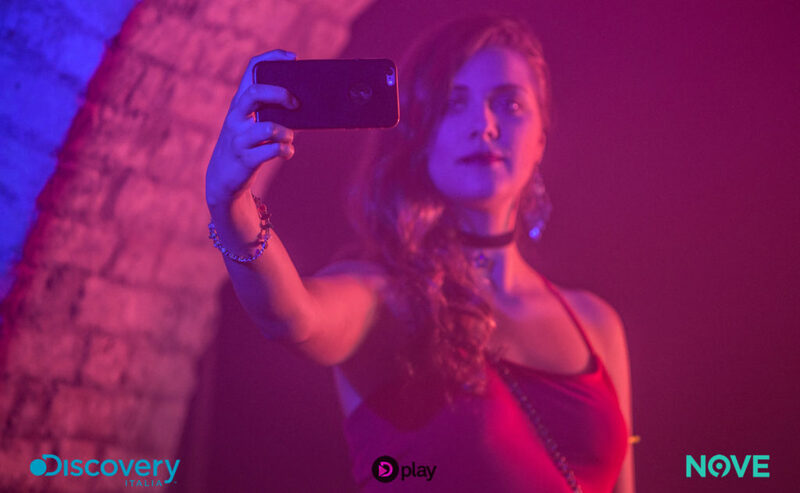 #Goldfish, Giacomo Arrigoni’s web series produced by Discovery Italia, has been aired on TV on Italian channel Nove and is now available online on DPlay. 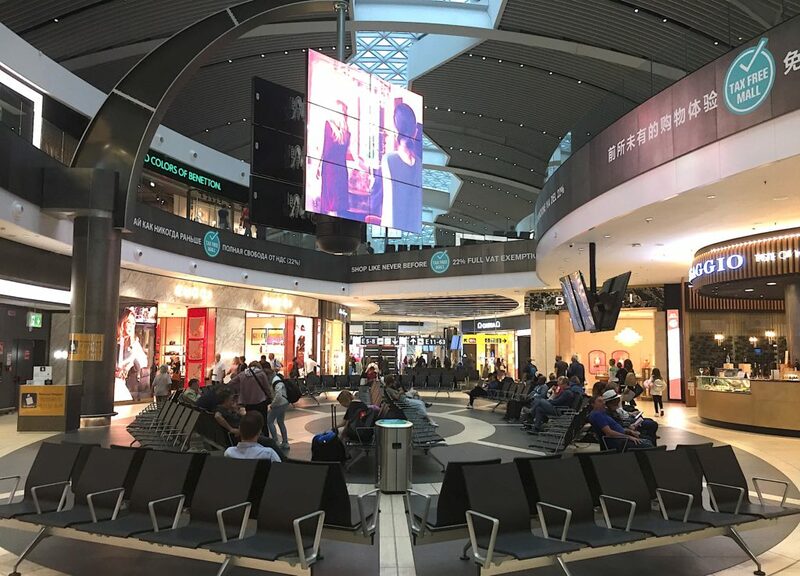 The branded content short film A Fairy-Tale Airport, written and directed by Giacomo Arrigoni for ADR – Aeroporti di Roma Fiumicino and produced by GBTimes Italia, has been screened in Beijing at the Italian Embassy during an event about the promotion of Rome airports in China. 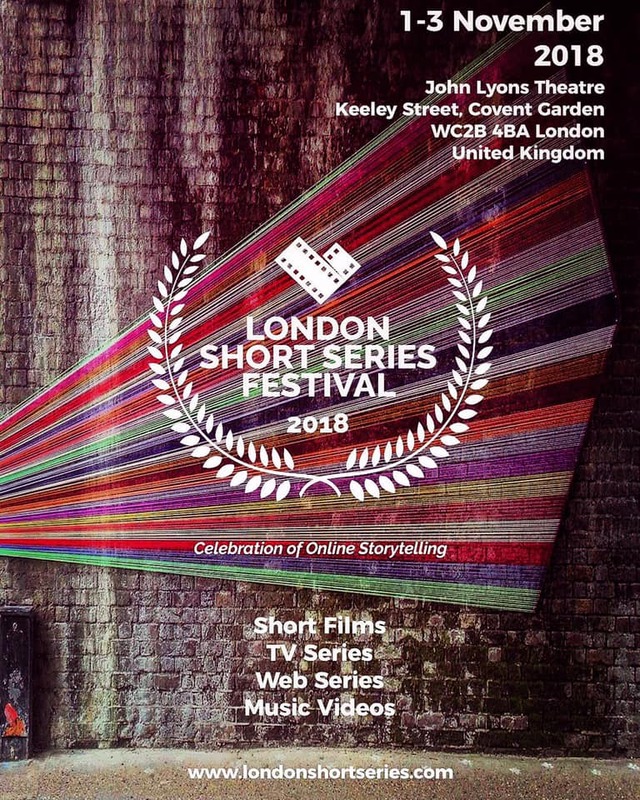 Giacomo Arrigoni has presented his series project Savage in the UK as part of the official selection of the London Short Series Festival. 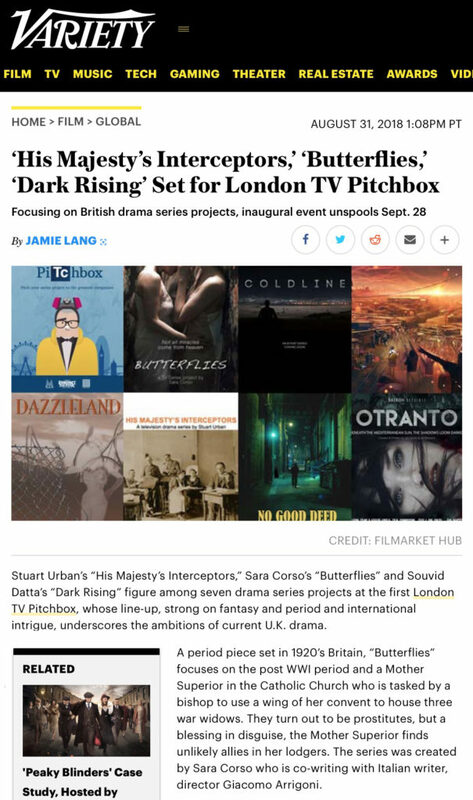 The official selection of the TV series Butterflies at the London TvPitchBox appears on Variety in an article about the event, that is part of the Raindance Film Festival 2018. 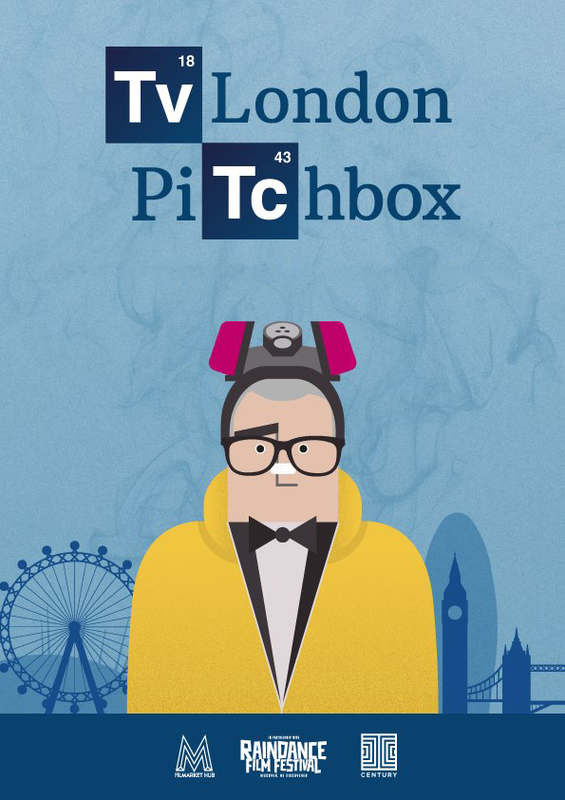 Butterflies, the TV series written by Sara Corso and Giacomo Arrigoni, is among the seven projects selected at the London TV PitchBox 2018 during the Raindance Film Festival. 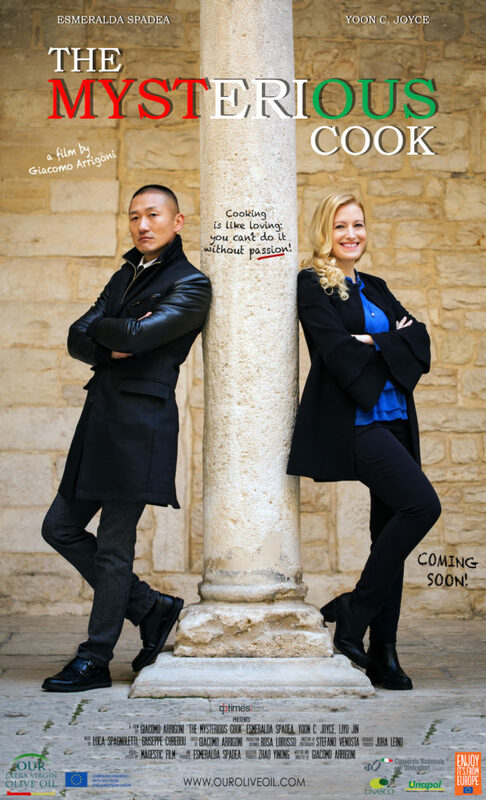 The short film The Mysterious Cook has been presented in China and Taiwan as part of the Taichi Program of the European and is now available online.